We provide high quality health care today and empower Latin America’s next generation of health care leaders. AHD is the only rural health provider in Latin America that delivers quality care based on a proven model of self-sufficiency and capacity building. AHD offers the only residency program that trains rural family physicians — where local faculty train Ecuadorian physicians to work in their own communities. AHD has been operating Pedro Vicente Maldonado (PVM) hospital and clinics for 17 years and has served more than 150,000 people. PVM has been financially self-sustaining since 2007. In 2014, AHD constructed a new health complex with a 60-bed hospital, outpatient facilities, and a training center at Hesburgh Hospital in a different part of the country, Santo Domingo. In addition to adding critically needed hospital care to an area where 400,000 mostly poor people live, this new complex allowed AHD to expand its family medicine residency program from 6 doctors a year to 60, and to conduct meaningful public health research in the community. Both PVM and Hesburgh facilities are operated 100% by Ecuadorians. Our facilities are 100% staffed with local Ecuadorians. In fact, Hospital Pedro Vicente Maldonado is the largest private employer in that town. Working with and for the communities we serve instead of as an outside organization, drives a faster, more profound transformation of the healthcare system. AHD’s facilities utilize a unique combination of local financing mechanisms and public-private partnerships in order to be financially self-sustaining: fees for service, payments from Ecuador’s Social Security Institute, contracts with local companies, and contributions from local municipalities. This means that donations from the U.S. are used to expand the model and training programs, as opposed to paying for day-to-day operations at AHD’s facilities. We work with the local government, with US and Ecuadorian universities, and with donors around the world. HH serves every patient who comes through the door and each day, moves closer to financial break-even. HH opened in 2014, but we still are raising funds to realize the dream of a full service, financially self-sustaining teaching hospital. 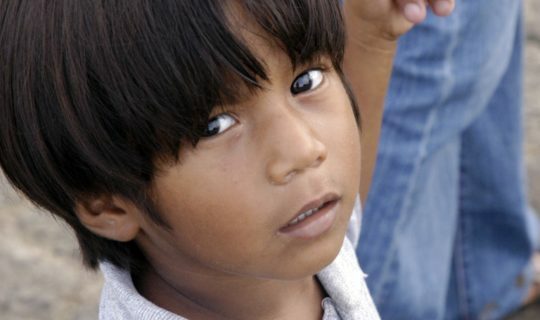 AHD’s pilot project was a facility in the underserved community of Pedro Vicente Maldonado (PVM). Hospital PVM opened in 2000, and by 2007, was financially self-sustaining. Hospital PVM provides high quality care to an extended community of 80,000 and is a training ground for physicians and other leaders in the local community. Today the hospital continues to be 100% financially self-sustaining. Andean Health trains local doctors in Family Medicine through a 3-year residency program in partnership with the Catholic University of Ecuador. Third-year residents and graduates of the program train future classes of Ecuadorian doctors. These doctors learn AHD’s best medical and administrative practices and bring them out to their rural places of employment. Residents train in AHD’s state-of-the-art simulation lab located on Hesburgh Hospital’s campus, which was designed with Northwestern’s Feinberg School of Medicine and Jump Simulation in Peoria, Illinois. AHD has created the Andean Health Institute (AHI) to support the AHD mission by systematically measuring the impact of its work, better understanding the determinants of health and disease in rural Latin America, and sharing the lessons learned with the larger public health community. 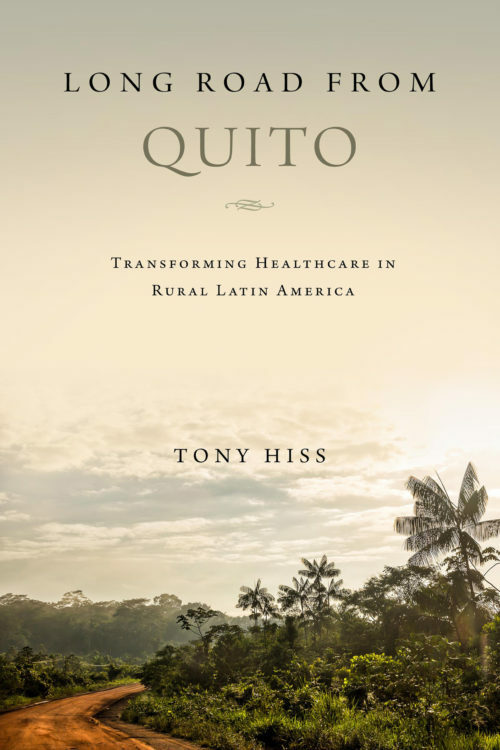 AHI engages strategic operational and academic partners, and influences policies to provide quality, accessible, and sustainable health care in rural Latin America. Monitor and Measure. Evaluate AHD/Saludesa’s health and education outcomes and impact. Research. Research the principal public health threats to our communities, including perceptions of health and illness. 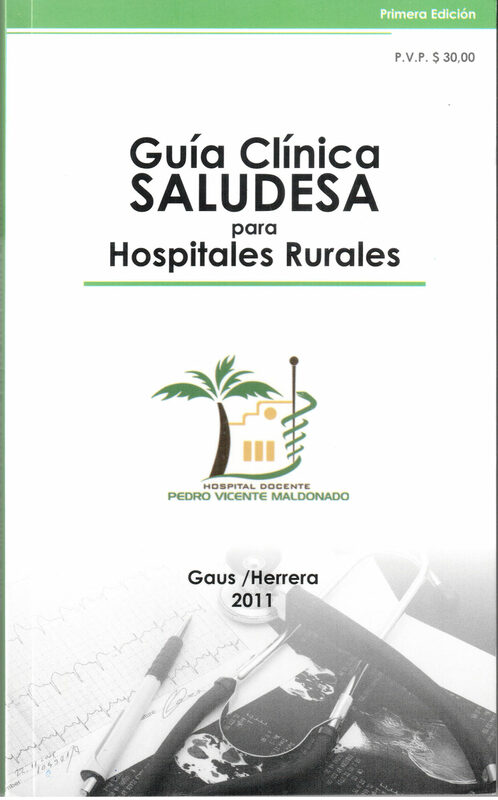 — Visit Salud Rural, AHD’s online medical journal in Spanish to learn about recent research efforts. — Read AHD’s Academic Publications in the U.S. below. Policy Leadership. Influence local, regional and global health practice and policy. Maternal-child health program utilizing telemedicine and community health workers in partnership with Ronald McDonald House Charities.